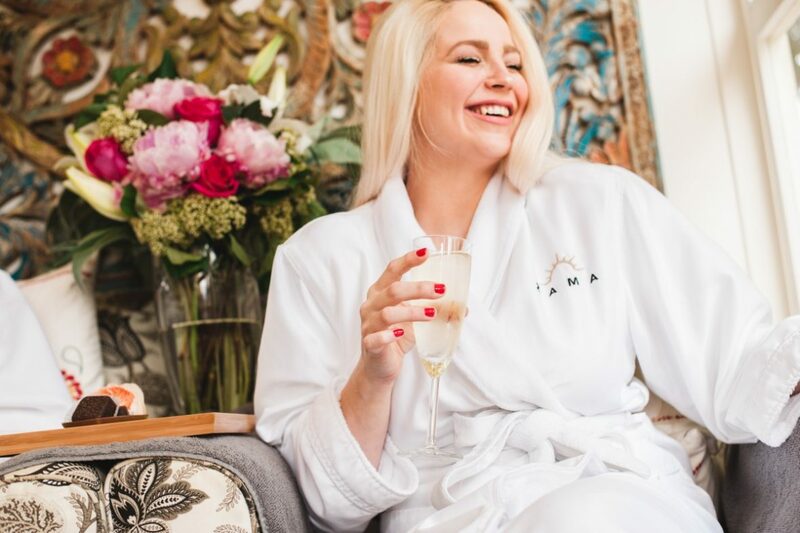 From lash extensions to full body waxing, from natural nails to organic facials – all of our beauty services offer Zama’s signature VIP treatment and five-star care. So go ahead – indulge yourself! Spend an hour or an entire afternoon at Zama. Relax by yourself, or with a loved one or friend. Whether you are in a hurry or spending the day, our beauty services will send you home refreshed, nurtured, and more beautiful than ever! Our spa services are known throughout Portland as some of the best! With a seasoned staff of beauty experts, we are here to meet your every need. We use only the highest quality organic products to leave you healthy and glowing. Here at Zama, every treatment will provide that extra “ahhhhhh” effect. Even our waxing feels relaxing and luxurious! We hope to host your next bridal party or girls getaway, or treat you – just you – like the VIP you are!